Learn to communicate with your baby way before the talking starts, using simple ASL baby signs. 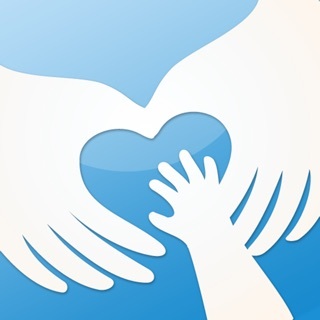 With the Kwebl Dictionary app you can quick and easily find signs, so you and your baby can start communicating from the start. From as early as 8 months old! 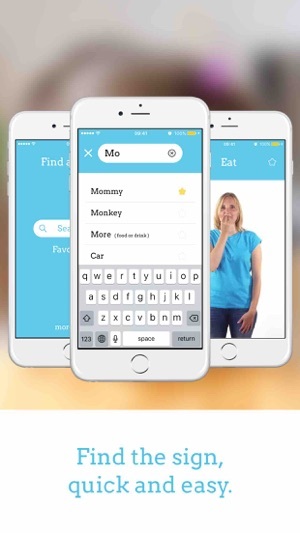 - A growing number of ASL baby signs right in your pocket. 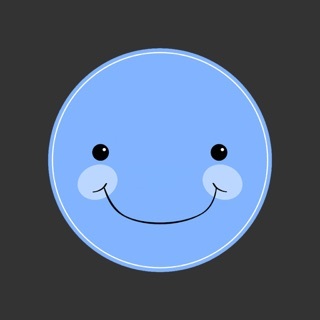 - Looping videos, so you can easily see how it’s done. - Slow down the video, to better view the hand shapes. - Find a sign in 3 simple steps with the easy interface. 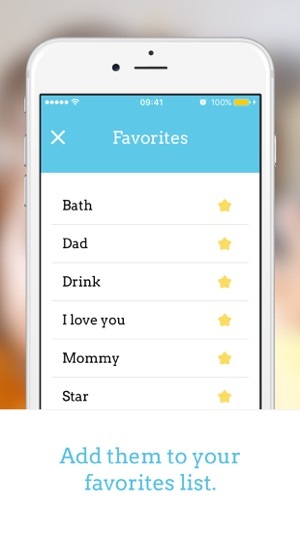 - Make a list of favorites, for the signs your learning. 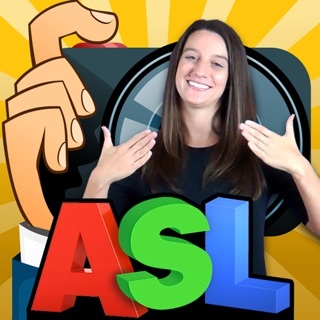 With the Kwebl ASL Baby Sign dictionary app, you can easily learn ASL signs to make early communication possible. This creates a tighter parent-child bond and stimulates early (language) development. 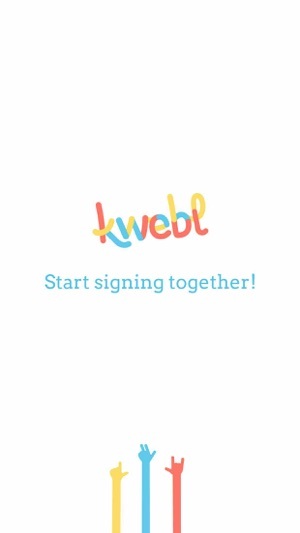 We are Kwebl (from the Dutch word ‘Kwebbelen’, which means babbling), and we’re here to enable early communication between you and your baby. How? By making use of something we all do from birth. Making hand gestures! Even the youngest children want to tell you what they need, feel, and see. But they’re unable to express themselves verbally. This often brings along misunderstanding or even tantrums! By signing ASL, your baby will be able to tell you what’s up. Spontaneously bursting into tears without you knowing why will be a thing of the past. By designing our products specifically for parents and children from 8 months up, we make real communication possible, easy, and fun. 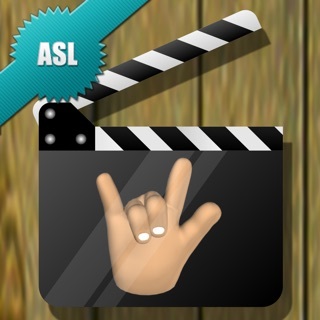 We use the official sings of the American Sign Language (ASL). 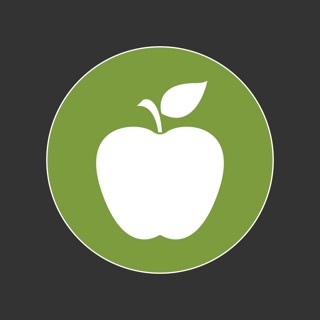 We are super excited to hear what you think of our little app! Some small improvements to make the app even better. Doesn’t offer that many words.